First annual Fly-Fishing Festival celebrating the gorgeous rivers and streams in Bath County, Virginia. Below is the schedule of events. To attend an event click on the event link (if required) to get tickets. Please feel free to email kate@gristmillsquare.com with any questions or if you are interested in becoming a sponsor or vendor. We are also accepting donations for our Silent Auction benefiting Project Healing Waters. Throughout the Festival there are guided and self-guided fishing opportunities. Some of the guided fishing requires advance sign up. We've created "events" for each of the private fishing excursions that require "tickets". A list of ALL festival events with ticket links can be found HERE. 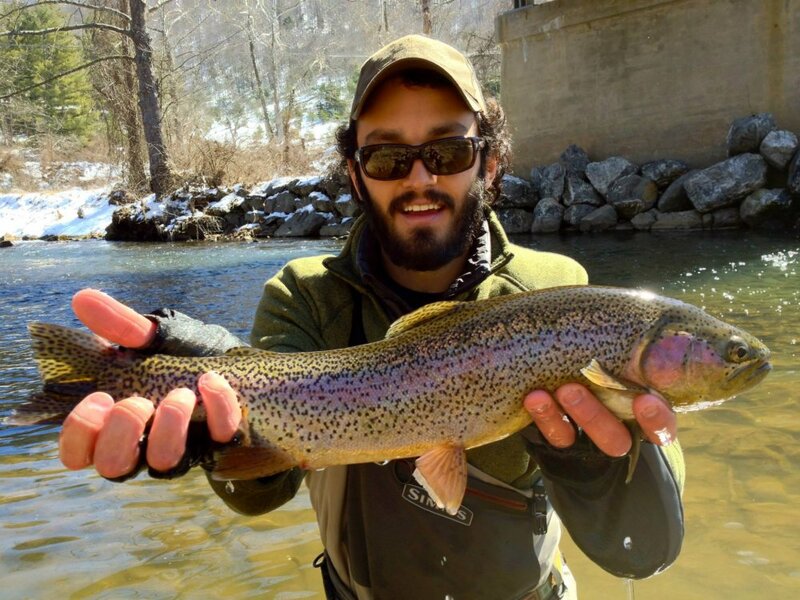 • Driving Tour to Coursey Springs Hatchery and Va Trout Co.